Replace ground beef with spicy sausage for some heat. This recipe easily doubles, if serving more! 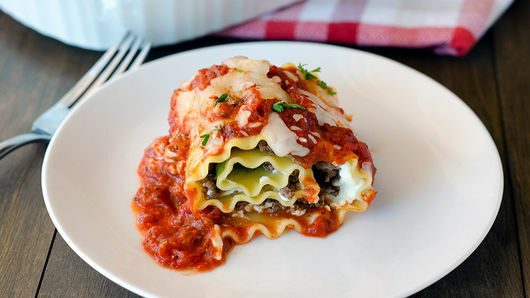 Lasagna roll-ups are one of the easiest ways to make lasagna. 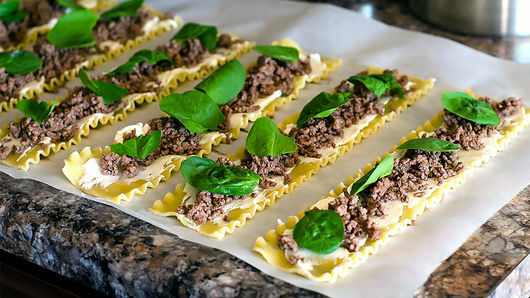 You simply spread the ingredients evenly over the lasagna noodle and then roll it up! 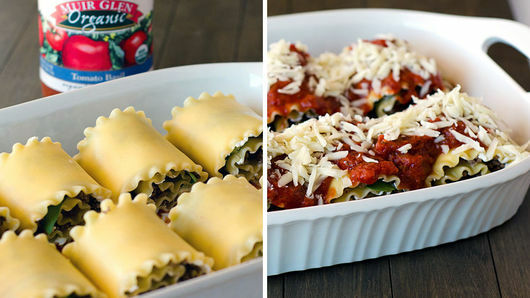 And don’t be fooled thinking that lasagna is for a family or crowd—although this recipe serves eight, since they are roll-ups, they can easily be portioned for one or two people. You can eat a couple at a time and either refrigerate or freeze the other roll-ups. You could also meal prep these roll-ups before the week by portioning them out into containers so you can eat them all week long. 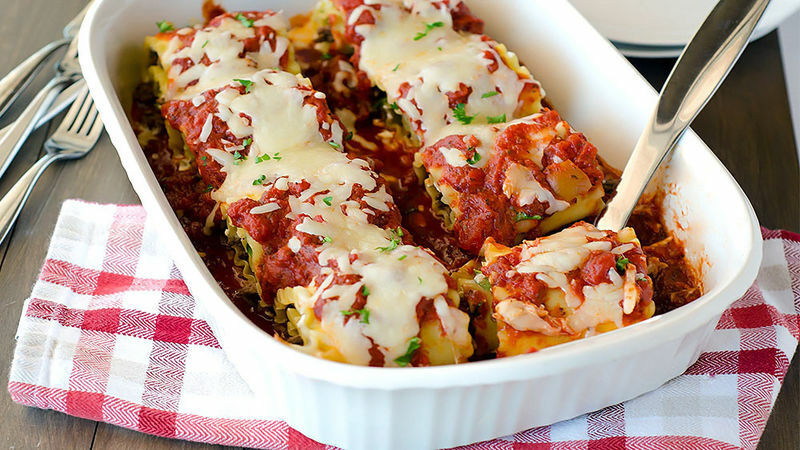 We love lasagna roll-ups, but we still have a special place in our hearts for lasagna in layered casserole form. 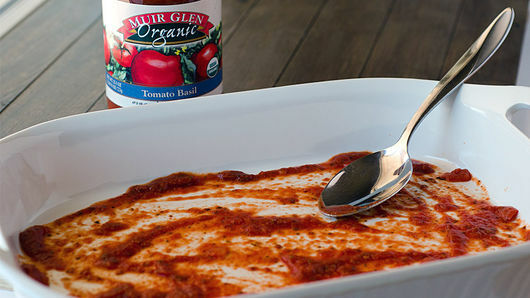 Whatever your preference is, don’t start the lasagna-making process until you read this!